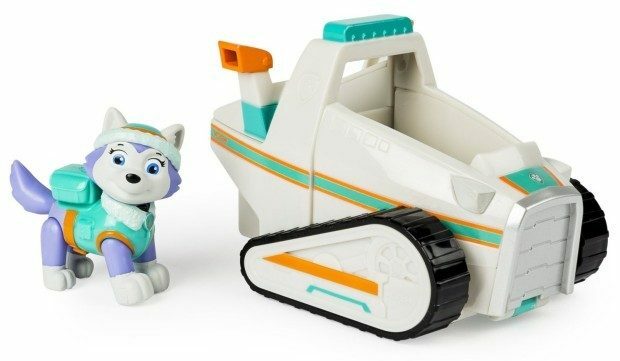 Get this highly rated Paw Patrol Everest’s Rescue Snowmobile, Vehicle and Figure Only $11.99! (Reg. $50)!